"If I were Health Minister for the day..."
Healthwatch Hampshire is the local consumer champion for health and social care – and during the week 14th-20th March 2016, it receives a spotlight, promoting its work, and seeking feedback from the public about local services. You can cast your vote in the Citizens Advice offices at Fleet and Yateley, or via our online poll. The ballot will be open until Thursday 31st March, 2016. As one of the main partners of Healthwatch Hampshire, Citizens Advice throughout Hampshire will have ballot boxes in their offices. 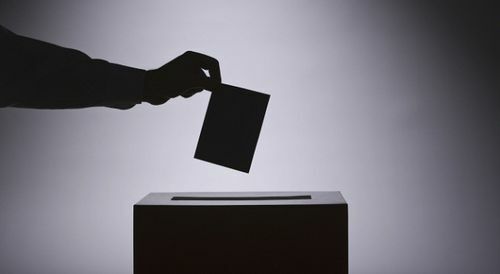 Citizens Advice Hart will have ballot boxes in our offices in Fleet (behind the Council Offices), and in Yateley (behind the Royal Oak pub, off the Reading Road). We are also encouraging anyone to vote online if they can’t make it into our offices – simply follow the link here and register your vote. 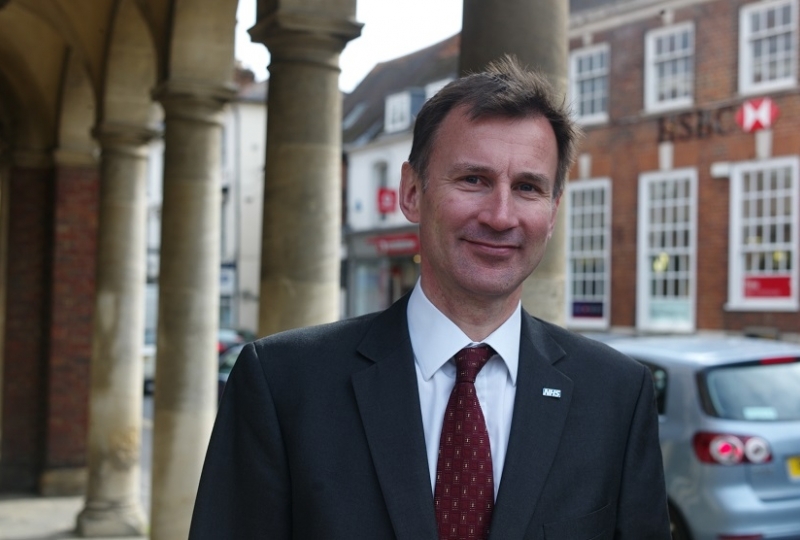 Secretary of State for Health, MP for Farnham in the constituency of South West Surrey, Jeremy Hunt MP. Imagine you get to take over from one of the Health Ministers – such as the MP for nearby Farnham, the neighbouring constituency of South West Surrey, Jeremy Hunt. Of the five areas identified, which would you choose to prioritise? Give local people a stronger voice to allow them to influence the design and delivery of local services. They do this by gathering feedback from individuals, groups and communities about their experiences of local services, and seeking to engage with seldom heard groups – for example, young people – to give them a stronger voice. Working with local Citizens Advice (such as ourselves), they provide an information, advice and signposting service, as well as through a telephone helpline. This all provides information about local services, to help you navigate the system. It advises people on their rights, and signposts people to other organisations for more specialist help. Provides an NHS Complaints Advocacy Service to help residents in Hampshire who want to take forward a complaint about NHS funded health care. This is for people who are unable to make a complaint on their own, or for more complicated complaints. Don’t forget to vote on your health priorities, either by popping in to our offices in Fleet or Yateley, or by registering your vote in our online poll here.